Warner Bros. UK have unveiled the first clip from the eagerly awaited action sequel. One sure-fire way of making an audience hate a movie villain is to have them kill an animal. The first John Wick saw Keanu Reeves' titular assassin embark on a path of vengeance when his pet pooch was cruelly murdered. In the sequel, John Wick: Chapter Two, Wick has a new dog, and this first clip gives us a look at his canine companion. 'Will it survive the movie?' is the big question. 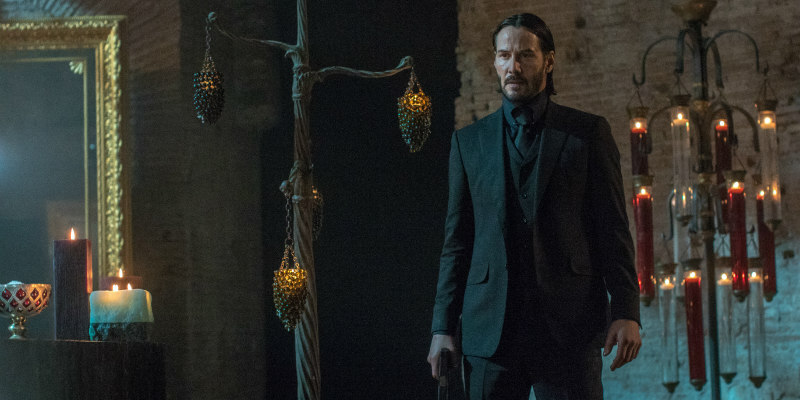 John Wick: Chapter Two opens in UK/ROI cinemas February 17th.